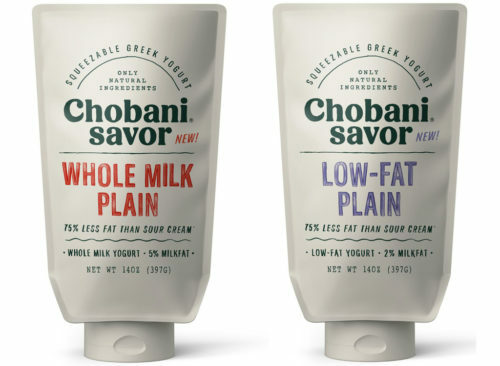 Home Deals Around Town Free Chobani Savor Squeezable Greek Yogurt at Walmart! Free Chobani Savor Squeezable Greek Yogurt at Walmart! « Free Back to Nature Cookies at Kroger! Next articleFree Can of KOE Organic Kombucha! Downy Fabric Softener only $2.99 at Kroger!